SKU: N/A. Category: Advance. 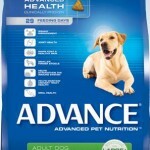 Tags: Advance, Chicken, Small Breed, Toy, Weight Control. 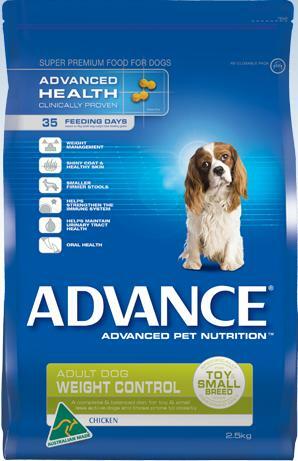 Advance Weight Control Toy Small Breed. Highest Quality Australian Chicken In Advance Weight Control Toy Small Breed. 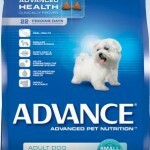 Ingredients Advance Weight Control Toy Small Breed. Rice, Soy Protein Concentrate, Chicken, Corn Gluten, Chicken Digest, Corn, Beet Pulp, Dicalcium Phosphate, Chicken Tallow, Sunflower Oil, Iodised Salt, Sodium Tripolyphosphate, Inulin, Potassium Chloride, Taurine, Choline Chloride, Plant Extracts (Tomato Powder (source of Lycopene), Marigold Meal (source of Lutein)), Turkey, Vitamin E, Zinc Sulphate, Vitamin C, Citric Acid, Beta-Carotene, Antioxidants, Iron Sulphate, Copper Sulphate, Vitamin B5, Vitamin A, Potassium Iodide, Vitamin B2, Vitamin B12, Selenium, Vitamin B1, Vitamin B3, Vitamin D3, Vitamin B6, Vitamin B9.